Operation Mercury, the German airborne invasion of Crete is a historic milestone, the only time when a strategic objective was captured using air power alone. 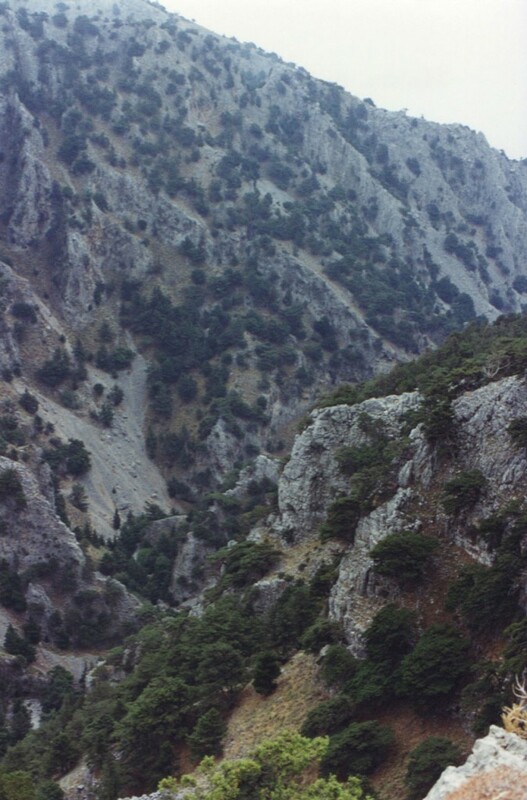 Crete’s majestic mountain scenery and stunning coastline offer impressive views of the dramatic actions that led to the ejection of the Commonwealth forces. 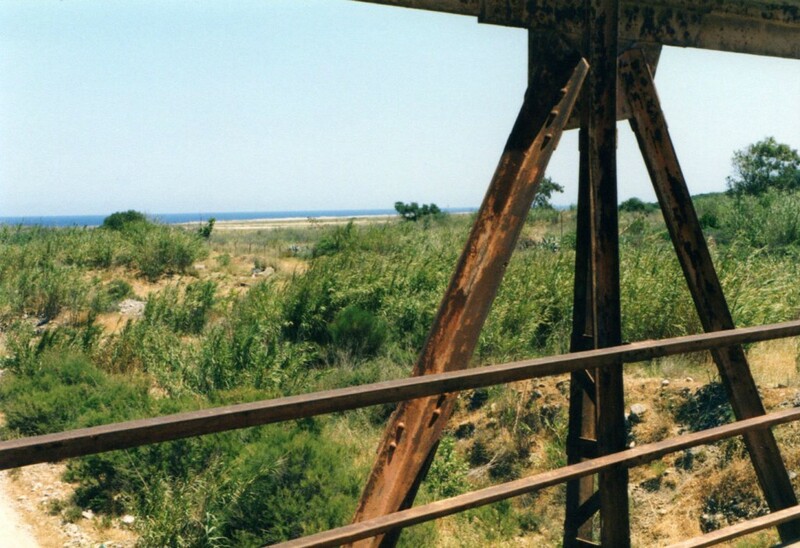 Despite much tourist development, the course of the battle can be followed across ground little disturbed since 1941. 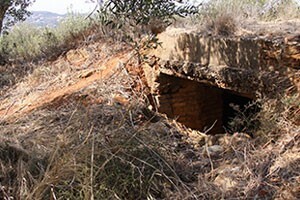 The first German parachute assaults and glider landings are explored from initial reverses around Maleme, Chania, Rythmnon and Heraklion, to the decisive fight for Hill 107, which dominated the decisive Maleme airfield. 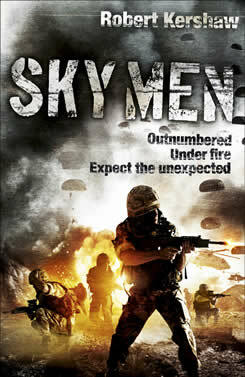 Mountain troops were air landed under fire, with some even landing on the beaches alongside. The battle for the island interior then began. The tour investigates how, despite being alerted by Ultra encrypted Luftwaffe radio traffic, the Commonwealth forces were forced off the Island. We follow the epic Allied retreats across the White Mountains to the south of the island. 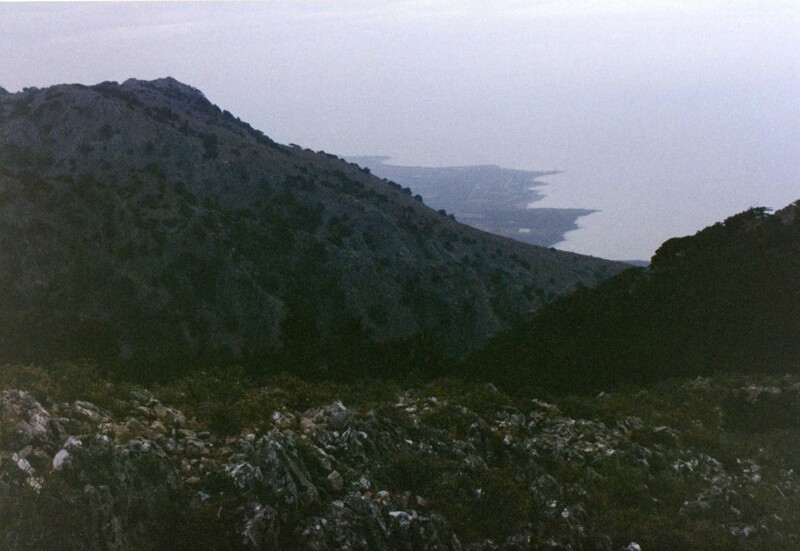 Many British, Australian and New Zealand soldiers trekked over, to be taken off the island in the nick of time by the Royal Navy, from around the crystal clear Mediterranean rocky inlets around Sfakia. Chania, situated to the west of Crete, where we stay for a few nights, was considerably damaged during the fighting in May 1941. Today it is a beautiful Greek harbour city, full of delightful tavernas, delightful to sit in the sun or enjoy an atmospheric evening meal. 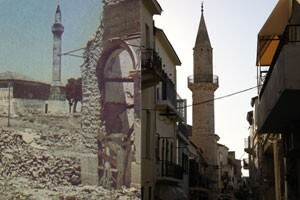 In 1941 Chania was overcrowded with refugees and many commonwealth reserve or logistic units, including stragglers and remnants of units recently evacuated from the Greek mainland. 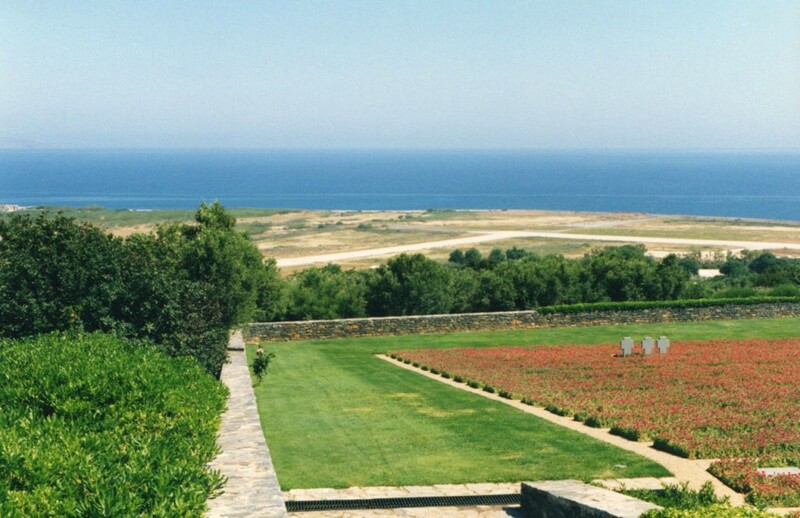 The battlefield tour, starting from here, charts the German invasion of the island of Crete, the one and only time in history that a strategic objective has been captured by air power alone. Day Two: Maleme and Prison Valley. We take a short journey westward along the coast to view the New Zealand Brigade positions that secured Maleme aerodrome. The majority of the New Zealand Commonwealth units were located in the west of the Island, whereas the Australians were to the east at Rethymnon and Heraklion, with numerous British units alongside. Luftwaffe air raids at about 6 am on 20th May 1941 eased off sufficiently for the New Zealanders at Maleme to stand down at 7.30. Instead of the anticipated second wave of ‘hate’ from the Luftwaffe, an ominous throbbing noise approached as an armada of German Ju 52 transport aircraft disgorged masses of paratroopers from Gruppe West over the airfield. At the same time some 35 DF 230 gliders landed through the smoke and dust still hanging in the air from the Luftwaffe bombing attacks. By standing on the Travonitus bridge, one of the glider objectives, we are able to view the extent and direction of the German parachute and glider landings around the airfield and across the Commonwealth defence on Hill 107 behind it. We discuss the German paratrooper, glider and JU 52 transport pilot perspective of the assault at this point. The view from on the bridge clarifies the New Zealand defence viewpoint, going underneath offers the German Fallschirmjäger view, pinned down at ground level. General Meindl’s Stürm Regiment was badly mauled during these initial landings. Climbing the lower slopes of Hill 107 gives a better appreciation of the ‘poor man’s battle’ the New Zealand defenders fought against technologically superior, supremely motivated, but outnumbered German airborne attackers. We visit the 22nd NZ Battalion command post that overlooks the airport runway. 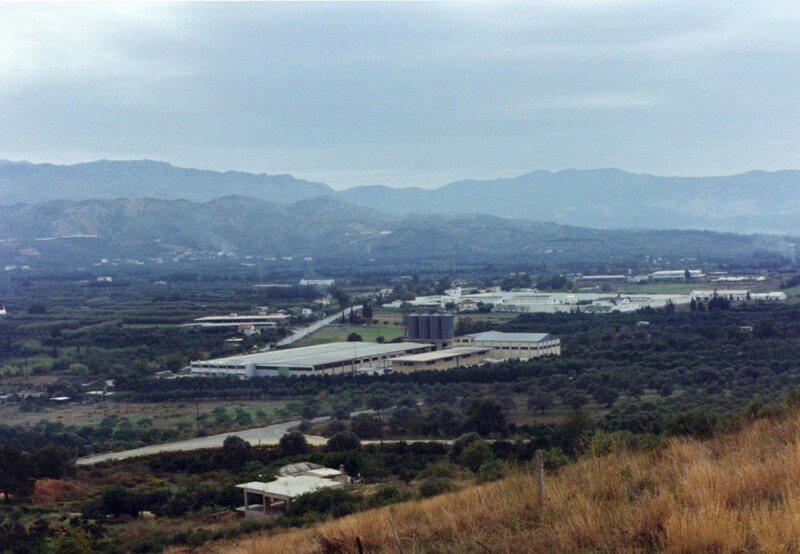 From this location we investigate the loss of Hill 107, the key ground, the deciding action that would affect the outcome of the battle for Crete. 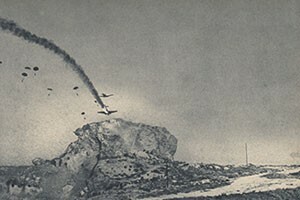 Despite the runway being under artillery fire, the 5th German Gebirgsjäger (Mountain) Division began its airland assault, decisively reinforcing the parachute and glider effort. Twenty of the first sixty aircraft that landed became total wrecks. We spend some time at the German Maleme war cemetery discussing the cost. Later the same day we travel across the intervening high ground to take up the story of Fallschirmjäger Regiment 3’s parachute assault into Prison Valley, where Gruppe Mitte was offering parallel support. We are able to see the drop zone where the III Battalion was massacred by ground fire, and where the I and II Battalions manage to secure a lodgment near the prison, which still exists and is in use today. Hard fighting followed for Galatas village, which dominated the low lying German drop zones and we can walk the route of the Commonwealth counter attack, conducted with two supporting tanks, that climbed the hill and burst into the village square among the Germans. 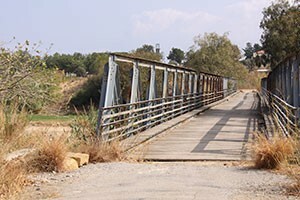 The prison valley advance from Gruppe Mitte would eventually join with Meindl’s Gruppe West coming along the coast line, also heading for Chania; where we return for a traditional evening meal in one of the harbourside tavernas. 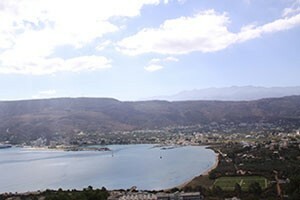 This is a delightful day spent overlooking Souda Bay, where so many Allied ships were hit and sunk by the Luftwaffe. The scenery is stunning. We visit the Commonwealth War Cemetery, where the Altmann German glider detachment makes a catastrophic series of crash landings amid jagged rock formations under fire. 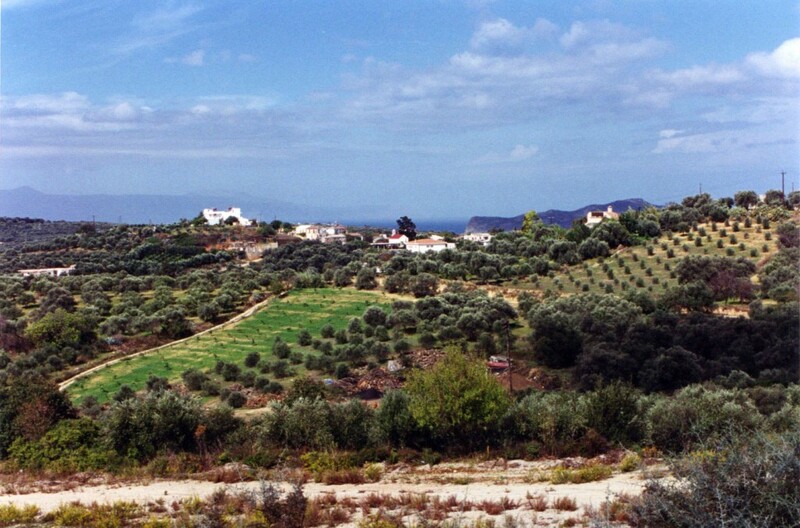 Just to the south of Chania is where Oberleutnant Genz’s gliders successfully assault an Allied anti-aircraft battery. 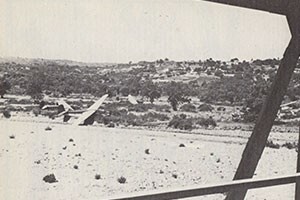 Finally there is an opportunity to view the ground at 42nd Street, where elements of the 19th Australian and 5th New Zealand brigades suddenly counter attack and check the German vanguard advance on Souda Bay. 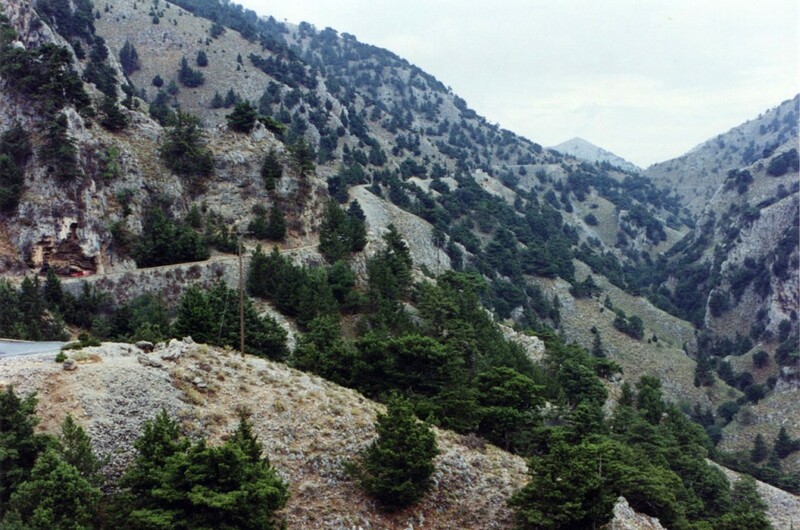 From Souda Bay we cover the epic Allied withdrawal across the spectacular scenery of the White Mountains. 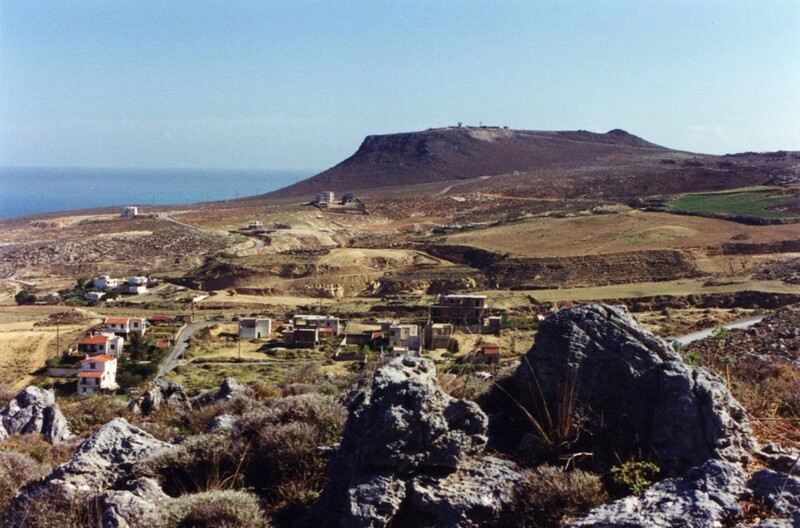 A series of desperate rearguard actions were conducted at Stilos, Babali Hani and Vrysses to check the advance of the 5th Gebirgsjäger elements, striking across scenic countryside to cut the Commonwealth withdrawal heading for the south side of the island, to be evacuated by the Royal Navy. 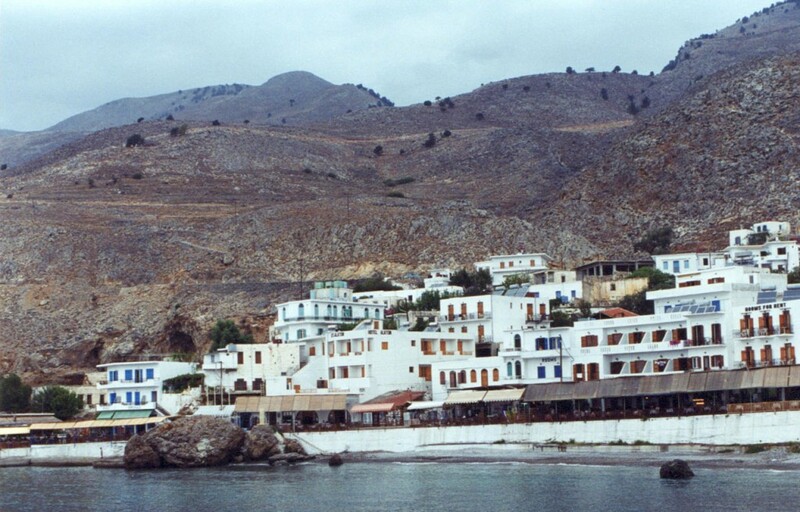 Whereas the German mountain troops continued east towards Rethymnon, we follow the allied route across the spine of the White mountains until we descend to the picturesque small beach at Sfakia, where the Royal Navy evacuation took place. 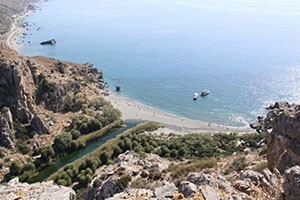 One of the evacuation routes down to the beach follows the line of the Imbrou Gorge, which we can reenact, for those who are up for the three-hour steady downhill trek. The alternative is a few ‘sherberts’ or beer in the sun on the beach, while waiting for the intrepids who want to walk the gorge. A lot of history can be discussed over a beer. This is the day we check out of Chania and drive south to stop off at Frangokastello and the monastery of Prevalli; where the submarine HMS Thresher took off 78 surviving evacuees, aided by the local Cretan population, in July. 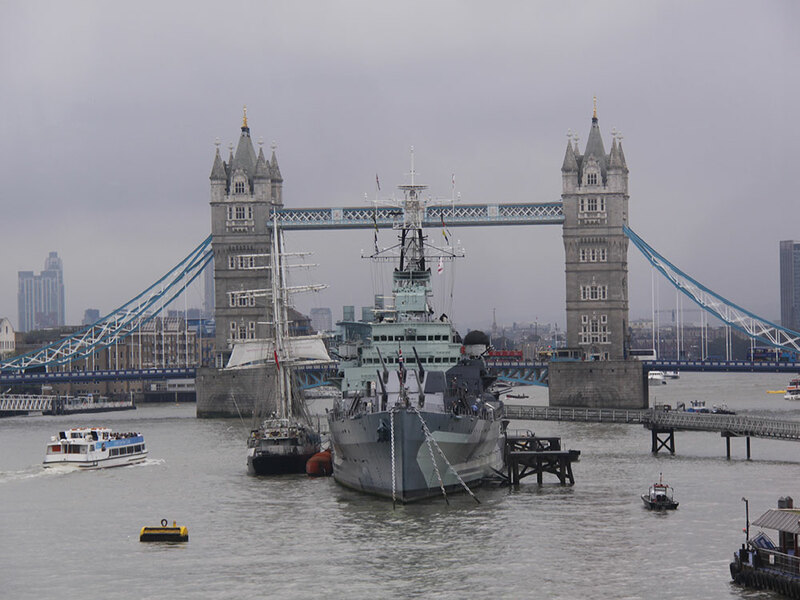 She was followed by submarine HMS Torbay who took off 130 survivors the following month, the most personnel that has ever been crammed into a single wartime submarine. We can stand on the cliffs and overlook the actual evacuation spot. 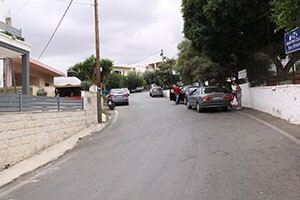 The next objective is Rethymnon, where we cover the battle from near Stavomenos, a holiday resort. The whole area, drop zones and originally dispersed villages have now all combined into a tourist town, but sufficient has survived to tell the story. We will discuss the successful repelling by the 19th Australian Brigade of the Gruppe Mitte, second wave landings, that took place in the afternoon of the first day, the 20th May. The aircraft were shot to pieces from the high ground in and around the local aerodrome. Lunch and drinks in a wonderful restaurant overlooks the entire battlefield and is the perfect place to describe the battle, drink in hand, coffee or a beer. 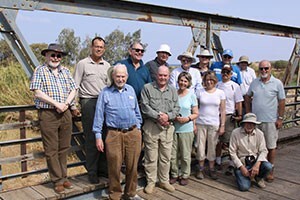 Having checked in the previous evening, we begin the tour at the harbour side of this ancient port city, and visit the Museum of Crete, which has a section on the 1941 battle and the Cretan Resistance. Oberst Brauer’s Fallschirmjäger Regiment 2 was spread across six to seven square miles during the afternoon second wave parachute drops. Chappel’s 14th Brigade was well equipped and tightly grouped around the airfield. Fifteen Ju 52 transport aircraft were shot down inside two hours and the drop was a catastrophe. 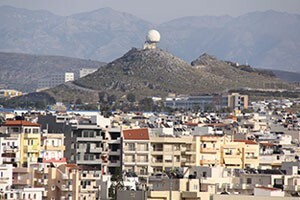 We go to the high ground overlooking Heraklion airport , where most of the drop zones and contested defence sites can be seen. The Germans lost 950 men buried here. They hung on until eventually relieved after the evacuation by German forces advancing east from Maleme. In the afternoon we visit the ancient Minoan Palace at Knossos, a cultural contrast to what we have covered before. 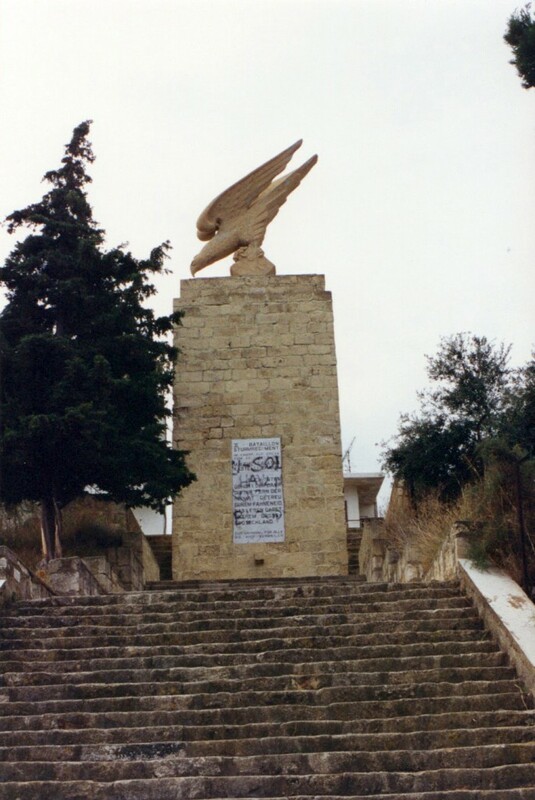 Nearby, there is an opportunity to investigate the kidnap site of German General Heinrich Kreipe, snatched from his car at a ‘T’ junction – now a modern roundabout – by a combined British and Greek SOE team in April 1944. He was taken 75 miles across the mountains during an epic 17 day journey before being taken off the island by a British motor launch. We can view parts of the kidnap route. The final party night is in Heraklion, another atmospheric evening, before returning home the next day. Day Seven: Flight to London. 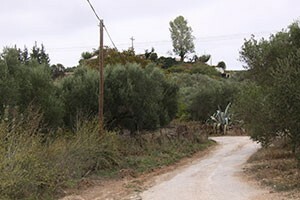 Walking the route of the 23 NZ Battalion counter attack uphill to Galatas village. 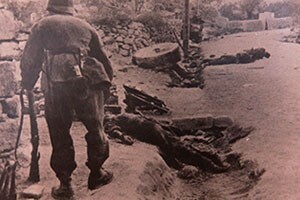 A German soldier follows the same route littered with Allied dead in 1941. 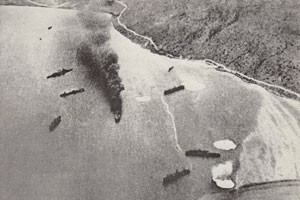 Souda Bay showing the cemetery top right and under attack by the Luftwaffe in 1941. The road today the Germans sought to cut. 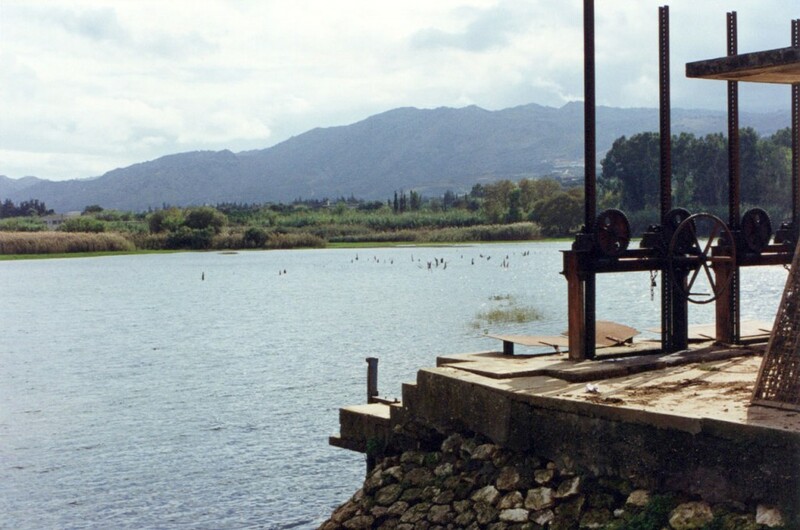 The submarine evacuation beach near the Monastery of Prevalli. The ‘two charlies’ (hill tops) overlooking the airfield at Heraklion, and the best spot to follow the action. Allied anti-aircraft guns here decimated German Ju 52 overflights and we are able to stand in the same spot where the picture below was taken in 1941. German Ju 52 in flames at same spot. Accommodation, provided by the Cultural Experience tour is at two superb hotels in Chania and Heraklion, with opportunities to soak up the convivial atmosphere in the local Greek Tavernas and restaurants. This is a comfortable way of soaking up the dramatic events of 1941 amid delightful scenery. Much of the material presented on the tour is taken from my book Sky Men, which covers the history of airborne forces from inception to the present day. This is the story told from the human perspective how military men adapted Leonardo Da Vinci’s parachute ‘umbrella’ and glider concept as a means of going to battle. Different countries evolved their own personalized approaches to airborne warfare and these are examined through the individual experiences of those that pioneered them. Soviet Russia and Nazi Germany were at the forefront of translating this into military reality.